Suzanne Elledge Planning & Permitting Services, Inc.Our Team - Suzanne Elledge Planning & Permitting Services, Inc. Since 1986, Ms. Elledge has been representing her clients as an effective liaison successfully guiding applications through the development review process and facilitating project approvals. Ms. Elledge founded SEPPS as a sole proprietor in 1994 and presided over its steady growth and incorporation in 2005. Today, SEPPS is widely recognized as the leading land use consulting firm in Santa Barbara with an impressive list of satisfied clients and approved projects that make positive contributions to the Santa Barbara region. Ms. Elledge has managed the entitlement process for a wide variety of projects and over the years has developed a special expertise representing local community institutions such as the Music Academy of the West, Marymount School, Santa Barbara and Goleta Valley Cottage Hospitals, Crane School, the Santa Barbara Museum of Natural History, Direct Relief, and several historic hotels including the Miramar, Four Seasons Biltmore, and San Ysidro Ranch. Ms. Elledge has been a proud representative of this 100-year old, beloved institution in its Master Plan and Updated Conditional Use Permit processes since 2007. A proposed renovation project was approved in March 2015 by City Council. In addition to revitalizing its campus and improving ADA access, the project annexed a 5-acre woodland into the City and proposes to maintain public trails and implement a habitat restoration plan. The project’s first phase commenced in 2017. Direct Relief, founded in Santa Barbara in 1948, is among the world’s largest nonprofit humanitarian aid organizations and is apolitical, secular in character, and privately funded. Over the past decade, Direct Relief has established the nation’s largest charitable medicines program which serves as a critical resource in local, state and national emergencies. The mission of Direct Relief is to improve the health and lives of people affected by poverty of emergency situations by mobilizing and providing essential medical resources needed for their care. The approved project is comprised of a 100,000 square foot warehouse structure, a two-story 25,000 square foot administrative office building, and a 30,000 square foot warehouse expansion area on a parcel located at the Santa Barbara Airport. Ms. Elledge spearheaded the entitlement team and facilitated project approval in March 2016. The project is currently under construction and is scheduled to be completed in 2018. Santa Barbara Cottage Hospital is the largest project in Santa Barbara’s history in both floor area (500,000 square feet of new construction with a total area of more than 700,000 square feet) and construction cost (more than $450 million at the time it was approved). Ms. Elledge managed the entitlement process with an outstanding group of hospital administrators, architects, engineers, and other technical consultants. The process was a well-coordinated and collaborative effort with City staff and the community and was approved in an expeditious manner enabling the hospital to meet State mandated timeframes for completing construction. Prior to establishing SEPPS, Ms. Elledge was the Senior Public Agency Coordinator with Penfield & Smith Engineers (now Stantec) for eight years (1986 – 1994) where she was responsible for coordinating regulatory approvals and permits for the company’s land development projects. 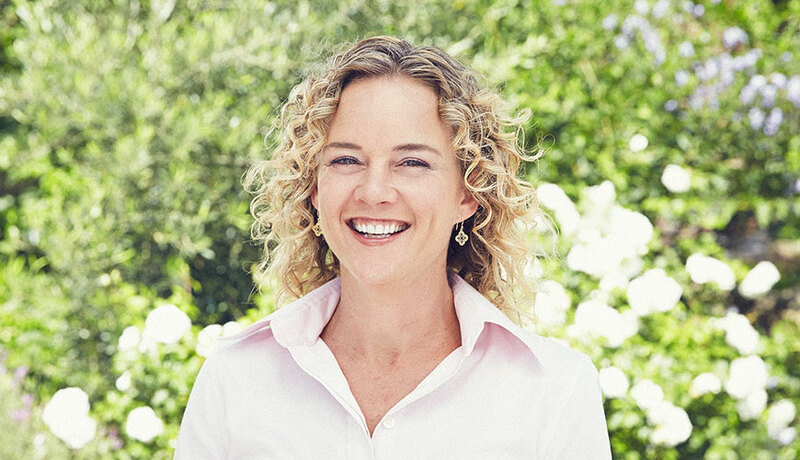 Ms. Elledge appreciates the bounty of living in Santa Barbara and enjoys cooking, writing, gardening, wine tasting, oil painting, attending the film festival, and sharing it all with her family and friends. Ms. Perez joined SEPPS in May of 1997, and has been a Principal Planner and Partner in the company since 2005, specializing in planning and project management within the County and Cities of Santa Barbara and Goleta, including public agency coordination, project representation, permit processing, and environmental review. Most of Ms. Perez’s projects require environmental analysis, including EIRs, and many projects require significant community interaction including coordination of public workshops. Ms. Perez managed the entitlement process for a 40 Megawatt Solar PV Power-generating facility proposed in Cuyama Valley. This project is presently under construction and will be Santa Barbara County’s first utility-scale solar energy facility. The project received Board of Supervisors’ unanimous approval in 2014 and required General Plan and Zoning Ordinance Amendments. Westmont College, founded in 1937, is an undergraduate, residential, Christian, liberal arts college located in the heart of Montecito, and operates pursuant to a Conditional Use Permit. Ms. Perez assisted the College and an exceptional team of architects, engineers, and other technical advisors with the Campus Master Plan Update and the approvals for subsequent phases of build out, including the recently constructed Global Leadership Center, an on-campus student housing complex. Ms. Perez has managed the entitlement process for a wide variety of hotel and hospitality projects over the years, including the Hilton Garden Inn in Goleta. The project received unanimous approval by the Goleta City Council and opened its doors in 2017. Prior to joining SEPPS, Ms. Perez worked for JM Consulting Group for three years as a Senior Planner. 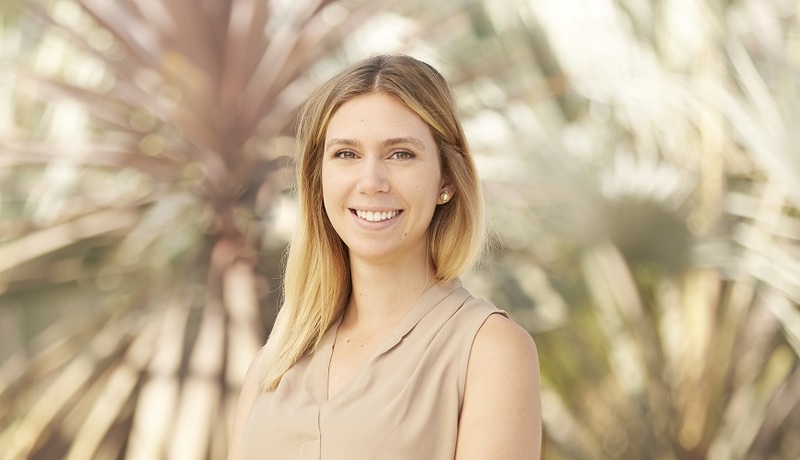 Before working in the private sector, Ms. Perez obtained nearly five years of planning experience with the County of Santa Barbara Planning Department, reviewing development proposals, preparing staff reports, presenting projects to the Planning Commission and Board of Supervisors, and managing South County permit compliance projects. Ms. Perez enjoys outdoor activities with her family including camping, hiking, beach days, and travel. Mr. Welton has been involved in private and public planning since 1994, joining SEPPS in January of 2002; his background in project management benefits both smaller scale residential projects as well as larger institutional projects, which require extensive interdisciplinary team coordination. 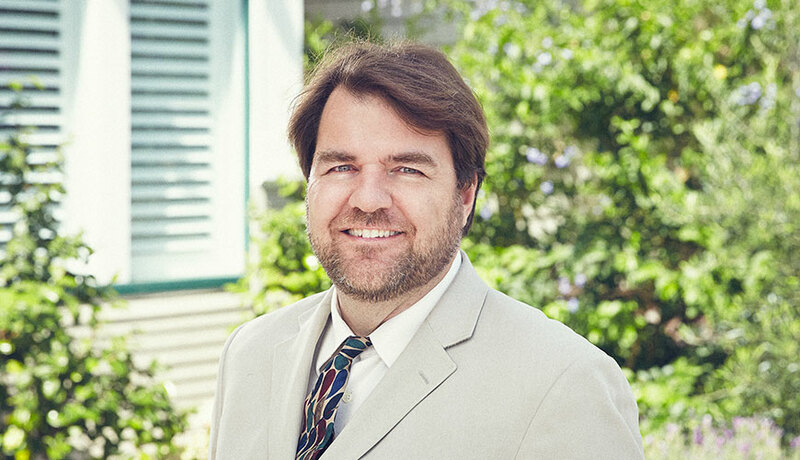 Mr. Welton is currently involved with multiple residential re-development projects, several hotel/hospitality projects, and several institutional efforts. In coordination with Ty Warner Hotels & Resorts & Nicklaus Design, Mr. Welton obtained approvals for a significant remodel of the golf course and historic clubhouse. The project includes review and approvals from the City of Santa Barbara, California Coastal Commission, California Department of Fish & Wildlife and the Army Corps of Engineers. Mr. Welton currently represents the developer of a proposed cottage-style hotel on the bluff overlooking Avila Beach. A complex permit process is set to undergo review commencing in Spring of 2018. Mr. Welton has managed the entitlement process for this retirement community’s effort to permit an expansion of their independent living, memory care and skilled nursing facilities. The project was approved in 2016, condition compliance efforts continue, and the project commenced construction in 2017. Mr. Welton also continues to represent several prominent private, historic estates in Montecito to secure permits for property improvements, or as part of a potential sale. Prior to joining SEPPS, Mr. Welton served as a Contract Manager for JM Consulting Group, (JMCG) headquartered locally in Goleta. During Mr. Welton’s tenure with JMCG, he led several regional deployments of national telecommunications infrastructure, and was responsible for planning, acquisition and construction management efforts on various multi-million-dollar projects up and down the west coast from Western Washington to San Diego. In addition, he accrued several years of experience at the County of Santa Barbara, working within the Zoning Administration Division of the Planning & Development Department. Along with his wife Ann, a local veterinarian, Mr. Welton helps raise their daughter Claire. He is an avid basketball player and a member of the American Contract Bridge League, having achieved Life Master Status. Ms. Allen joined SEPPS in January of 2006 with extensive experience in zoning regulations, General Plan and coastal policy application, and environmental analysis. A collective 18 years of planning experience between public agency and private employment provides her with a broad and comprehensive perspective in approaching community development and land use matters and strategies. 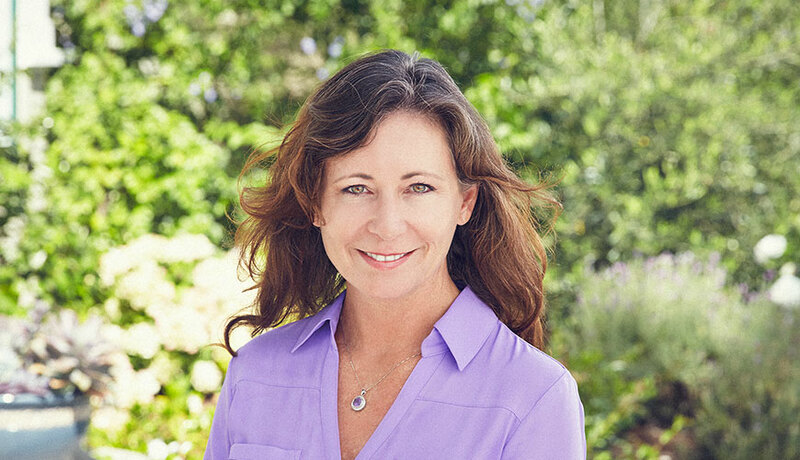 Ms. Allen has special expertise in planning and management of projects located within the City of Santa Barbara. The Santa Barbara County Community Services Department selected SEPPS to facilitate the public outreach component associated with the San Marcos Park Master Plan. In coordination with County staff, Ms. Allen was responsible for community engagement using social media, developing a community survey, and leading community workshops to encourage public participation and achieve consensus. The SBMA renovation and seismic upgrade project presented a complex entitlement process given the structure’s historic significance and location in the cultural center of downtown Santa Barbara that included multiple agencies and various City Departments. Ms. Allen served as the lead in successfully guiding the project team through the City’s development review process which involved several design review hearings of the City’s Historic Landmarks Commission, City Council, and Planning Commission. Ms. Allen managed the entitlement process for the Children’s Museum of Santa Barbara that proposed a new building on a vacant lot in the City of Santa Barbara’s coastal zone where, under Ms. Allen’s leadership, creative solutions were developed by the team to resolve challenging issues and facilitate project approval. MOXI will function as an important educational resource as well as a model for environmental sustainability. 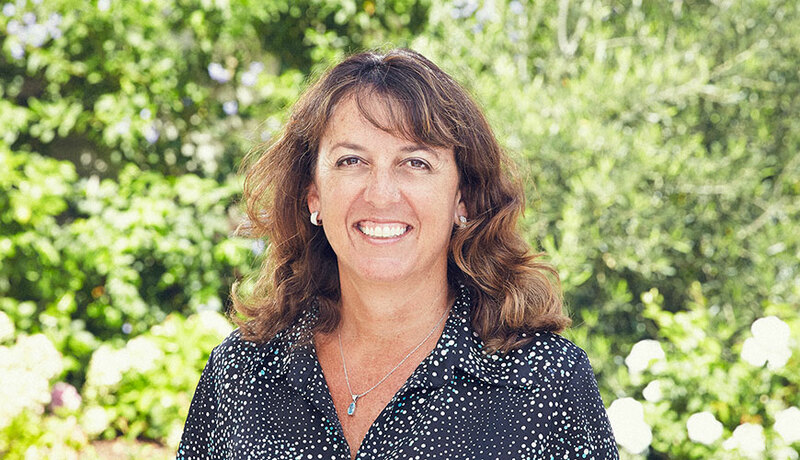 Prior to working for SEPPS, Ms. Allen worked for the City of Santa Barbara Community Development Department, Planning Division, for more than seven years. During this time, Ms. Allen served as staff to the Sign Committee and Architectural Board of Review; reviewed development proposals, managed project environmental analysis, prepared staff reports, and presented projects to the Planning Commission, City Council, and various committees and advisory boards. Ms. Allen enjoys outdoor activities including hiking, gardening, and long walks on the beach. She is also a member of the Santa Barbara Blues Society as well as the Santa Barbara Historical Museum. Mr. Fort joined SEPPS in May of 2008 and brings a diverse background of public and private sector land use planning and construction management experience. He is proactively managing a variety of entitlements including institutional, commercial and residential projects as well as lot line adjustment and development feasibility analysis projects. Mr. Fort recently completed a report for the Museum of Contemporary Art Santa Barbara analyzing the feasibility of a new museum in Santa Barbara’s Funk Zone. He has produced analyses for a variety of clients ranging from large agricultural land holdings to commercial and residential properties. Mr. Fort served as the lead planner assisting The Towbes Group, Inc. to process approval of a 60,000 square foot medical clinic in the City of Santa Barbara, CA. The project involved approval of an annexation to the City of Santa Barbara, General Plan and Zoning Amendments, and a Development Plan. Mr. Fort is also assisting the Towbes Group, Inc. in obtaining approvals for this 353-unit apartment project in the City of Goleta. The workforce housing project requires approval of a Development Plan, General Plan Amendments, and a Vesting Parcel Map, as well as consideration of sensitive archaeological resources. This project required facilitating the approval of a Development Plan for a 5,000 square foot estate located on a constrained hillside in Montecito. Mr. Fort managed the successful approval of a Development Plan by the County of Santa Barbara for significant renovations to this neighborhood commercial center located in the heart of Montecito’s Upper Village. 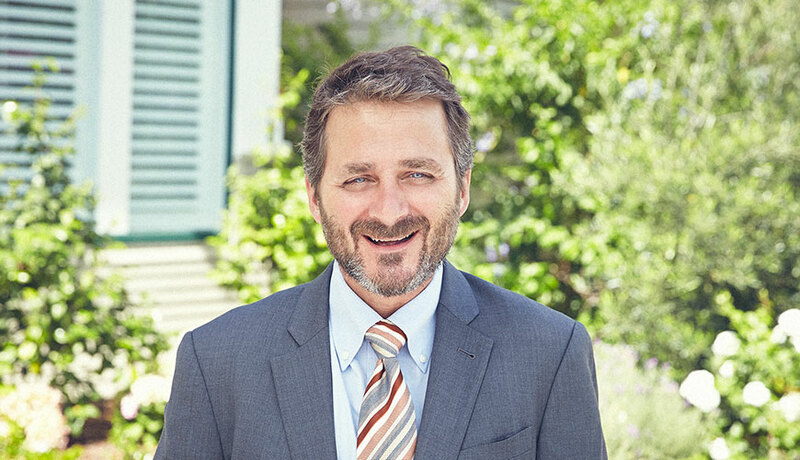 Prior to joining SEPPS, Mr. Fort was a Project Manager with TynanGroup in Santa Barbara managing construction projects for commercial and luxury hospitality clients. Mr. Fort was also employed as a Project Manager with Ty Warner Hotels & Resorts, LLC where he worked on renovations at San Ysidro Ranch. Mr. Fort’s experience in Land Use Planning began in upstate New York where he gained eight years of experience as a Planner with the Jefferson County Department of Planning. Mr. Fort has been playing guitar for over 40 years and performs and records solo and in a duo and enjoys traveling with his wife, Cecilia. Ms. Jones joined SEPPS in March of 2001 and specializes in the preparation of zoning and constraints reports for property due diligence efforts, managing project application packages for planning and building permits, and preparing mitigation monitoring reports. Additional responsibilities consist of guiding various types of projects through the permit process, coordinating map recordations, managing land use permit acquisition, post-entitlement compliance, and frequent interface with local public agencies including the County of Santa Barbara, City of Santa Barbara, and the City of Goleta. Ms. Jones managed the entitlement process for Cate School in its Master Plan/CUP Revision project that was approved in the Spring of 2017. Ms. Jones was engaged to lead the team, prepare application packages, and manage public agency coordination and correspondence. The goal of this project is to aid the Santa Barbara Trust for Historic Preservation to create a State Park in the City of Solvang. Project partnership entails coordinating with public agencies, team management drafting the Interim Use Guideline (IUG) document, and assisting with the associated State I.U.G. adoption process. Ms. Jones is a participant in this grass roots-citizens working group since its formation in 2010. The group recently became a 401(c)(3) Non-Profit, is composed of governmental, institutional, neighborhood associations, and private property stakeholders who are interested in improving the pedestrian circulation across Mission Creek Bridge at the lower end of Mission Canyon. This group is dedicated to public safety and the preservation and enjoyment of one of Santa Barbara’s most historic neighborhoods, and Ms. Jones contributes planning support to its efforts. Ms. Jones vitally supports Principal Planner Laurel Perez in the condition compliance effort for the approved Solar Array Project in the Cuyama Valley. This exciting project will likely be Santa Barbara County’s only large-scale utility solar project, ultimately providing electricity to more than 13,000 households. Prior to working for SEPPS, Ms. Jones worked for Southern California Edison in the Public Affairs office and the Planning Division where she was inspired to focus on Urban Planning and Development. 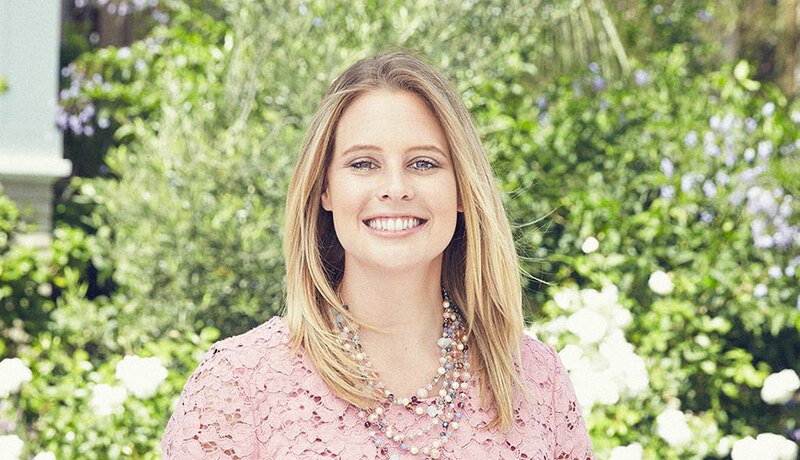 When not working, Ms. Jones enjoys gardening and playing with her two daughters. Ms. Garcin joined Suzanne Elledge Planning & Permitting Services, Inc., in January of 2015. Ms. Garcin provides project administrative support, project management, aids in project start-up research including zoning and constraints, prepares applications for Planning and Building permits, and frequently interfaces with public agencies, consultants, and SEPPS team members, as projects are processed through all stages of development review. In May 2016, Ms. Garcin was promoted to Assistant Planner, previously the Office Manager / Administrative Assistant at SEPPS; other responsibilities include monitoring local and state jurisdictions for applicable news and updates, continued education opportunities for AICP planners, and tracking permits for all SEPPS projects. Prior experience included preventative health care and elder care. Her dedication to serve and aid others is what has positively guided her career path thus far. 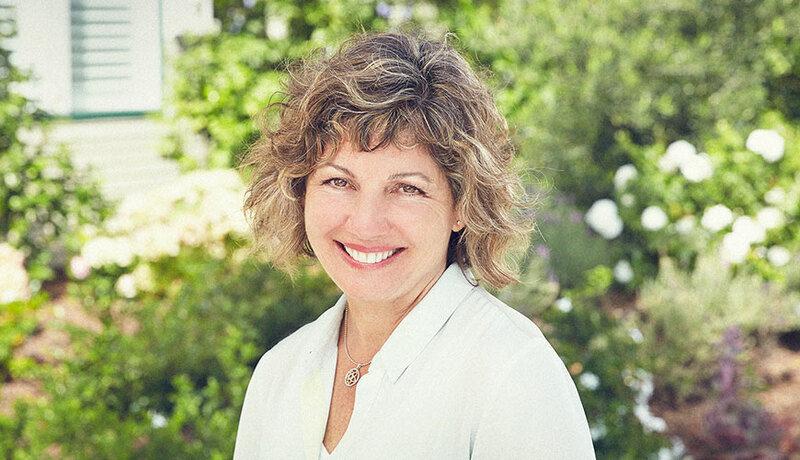 Ms. Garcin collaborates on several local projects including: Santa Barbara Museum of Natural History, Direct Relief, various residential, institutional, hospitality, and commercial projects. Ms. Garcin performs weekly construction site visits to report on condition compliance efforts and advise on overall site activity and progress. The Santa Barbara Community Services Department selected SEPPS to facilitate the public outreach component associated with the San Marcos Park Master Plan. Together with County Staff, Ms. Garcin assisted in the development and analyzation of a community survey, engaged the community using various social media and web platforms, and participated in the facilitation of several community workshops that promoted public participation and consensus. Ms. Garcin provides co-management of the condition compliance effort as Casa Dorinda continues through the process to expand their independent living, memory care and skilled nursing facilities. Ms. Garcin appreciates everything that living in the beautiful community of Santa Barbara has to offer. Free time is spent with family and friends, enjoying boating, hiking, traveling, wine tasting, and a newfound passion for scuba diving. Ms. Kolosieke joined Suzanne Elledge Planning & Permitting Services, Inc., in September of 2017. She currently conducts in-depth zoning research, prepares project application packages, and is involved in a variety of tasks supporting SEPPS projects. Ms. Kolosieke frequents public agencies and has excellent working relationships with staff at the City of Santa Barbara and County of Santa Barbara. Prior to joining the SEPPS team, Ms. Kolosieke worked for H&H Environmental as an Assistant Planner and affirmed that the field of planning provides a rewarding career path for her. She also dedicated three years to performing field work as an ecological research assistant at UCSB, interned as a sustainability blogger for LoaTree, and volunteered as an instructor for several local educational programs. Haley is eager to cultivate her role at SEPPS and views the team as a daily source of inspiration for excellence. Ms. Kolosieke is a key member of the entitlement team associated with the Avila Beach Hotel project. 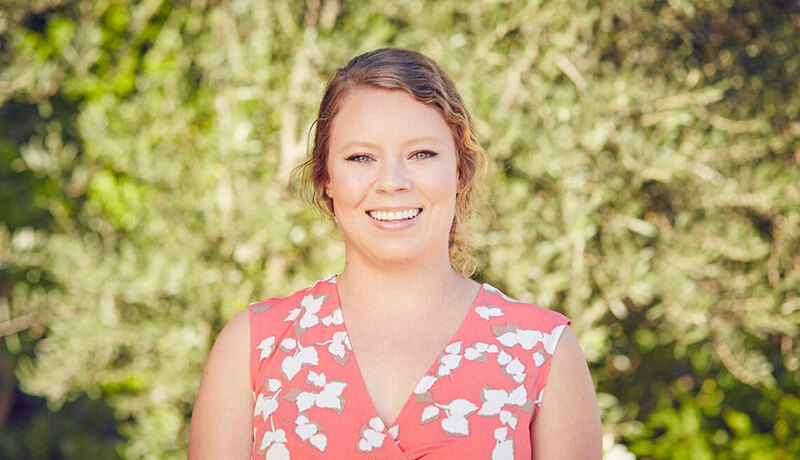 She is tasked with coordinating the necessary applications to file with the County of San Luis Obispo and is looking forward to future project coordination. Ms. Kolosieke supports Principal Planner Laurel Perez with the Rancho Maria Golf Club located in Orcutt, by conducting extensive research with the aim of preserving important recreational, environmental and scenic resources. Camp Ramah is a nationally affiliated Jewish summer camp located in Ojai. As the Assistant Planner on the project, Ms. Kolosieke is responsible for supporting Senior Planner Steve Welton by preparing the necessary materials for a Conditional Use Permit application in the County of Ventura, and serves as a point of contact for the project team. Ms. Kolosieke appreciates the quantity and quality of community events in Santa Barbara. When not working, she enjoys crafting, hiking and exploring new places with friends. Ms. Paciano joined SEPPS in February of 1997 and has provided many years of dedicated service in all areas of permit coordination, including interfacing with public agencies, engineers, architects, and clients. She conducts initial zoning research and prepares application packages, as well as coordinating with utility companies and service districts. Ms. Paciano also monitors construction activities to ensure compliance with permit requirements and manages final grading and building permit issuance. Ms. Paciano has extensive experience and excellent relationships with the public agency staff at the City of Santa Barbara, County of Santa Barbara, City of Goleta, and North County. In addition, she maintains excellent working relationships with various other permit authorities including State Regional Water Quality Control Board, and CalTrans. Ms. Paciano is currently processing permits with multiple agencies for extensive new remodels and development approved with the Casa Dorinda Retirement Community Master Plan, totaling over 100,000 SF. Construction includes over twenty new independent living cottages, apartments, a new stone bridge, kitchens, and a 25,000 SF addition to the Personal and Memory Care Unit. Additional permit coordination includes remodel of several existing facilities. Ms. Paciano coordinated and processed numerous permits through the County of Santa Barbara; her key responsibility was the facilitation of County Environmental Health, Montecito Sanitary District and Montecito Water District approvals. She prepared and processed building permit applications for extensive renovations to 41 cottages, kitchen, restaurant, office and entrance to the Ranch. Ms. Paciano was a key team member for Westmont Campus Master Plan Phase I and II construction, providing coordination and processing of numerous building, grading and road permits for the College Physical Plant, Science Building, Art Building, Observatory, Track and Base Field, and Global Leadership Center. During the renovation, Ms. Paciano assisted the College in securing temporary housing for students and temporary offices for employees during the Tea Fire Emergency. 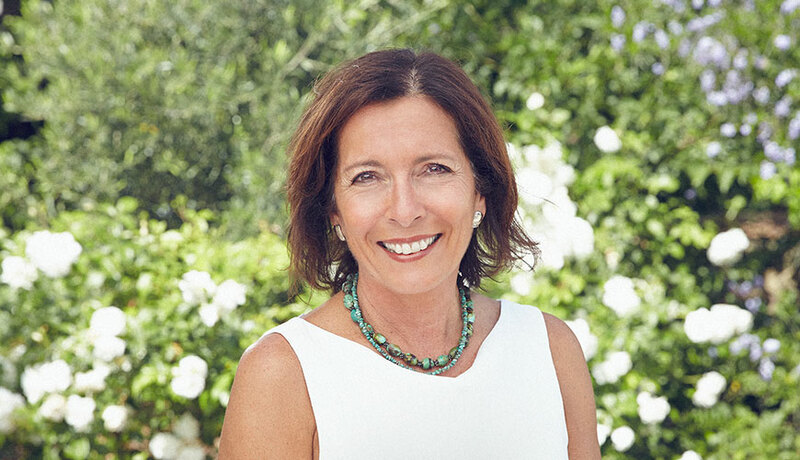 Ms. Paciano was responsible for processing and obtaining numerous permits associated with the renovation of the Montecito Country Club. The project scope included an extensive remodel of the historic clubhouse, a completely redesigned Jack Nicholas Signature golf course and several new facilities including a 10,000 SF cart barn, course maintenance facility, and pool area including snack bar, pool house, new pools, spa and splash zone. In addition, Ms. Paciano is currently the City liaison for mitigation monitoring through completion of project construction. 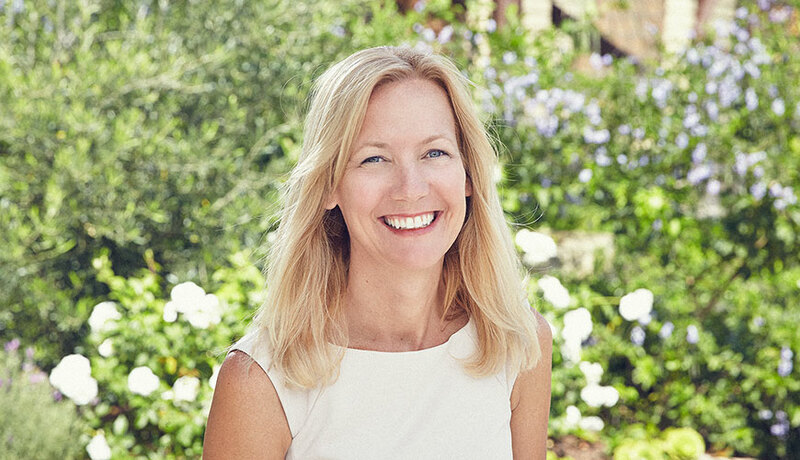 Prior to joining SEPPS, Ms. Paciano was previously employed as an Executive Secretary with Penfield & Smith (now Stantec) for seven years, and with the Academic Dean at Westmont College for four years. When not working, Ms. Paciano enjoys working out, road biking, running with the local “Sole Sisters” running group, going to the beach, and enjoying her extended family here in Santa Barbara. Ms. Smith joined Suzanne Elledge Planning & Permitting Services, Inc., in July of 2004 and is responsible for managing all aspects of the company’s accounting and human resources departments. Ms. Smith analyzes and issues financial statements, prepares budgets, and manages accounts receivable, accounts payable, payroll and billing, as well as implementing, monitoring, and enforcing policies, procedures, and employee benefit administration. Ms. Smith has twenty-two years of accounting, management, and human resources experience. Prior to joining SEPPS, she was the Controller for Cappello & Noël LLP. Her duties included managing time, billing, and client cost accounting functions, month-end balancing, accounts receivable, payroll, supervising office support staff, and administering employee benefits. When not working, Ms. Smith enjoys spending time with her two children, hiking, and watching football. Ms. Hursey joined Suzanne Elledge Planning & Permitting Services, Inc., in July of 2016. She manages all office operations and provides administrative support to our planning staff, supervising all the logistical details of running our office, including monthly invoicing and general project correspondence. Prior to joining the SEPPS team, Ms. Hursey worked in production and as an executive assistant in the cosmetics industry. Her love of helping others is what motivates her each day. SEPPS is fortunate to have Ms. Hursey as its office manager given her quiet efficiency, attention to detail, operational improvement initiatives, and ongoing interest in her professional growth. Ms. Hursey enjoys cooking, watching movies, going to the beach, wine tasting, traveling with family and friends, and her weekly game of trivia.